Skype is the most popular video conferencing software used around the world. I use it to chat with my family in India all the time and have consistently found the video quality to be better than any other options. Skype has just announced in the 2010 Consumer Electronics Show in Las Vegas that it’s latest version of Skype 4.2 supports 720p HD video. Actually, Skype 4.2 beta for Windows was released in December but the announcement that the HD Video call feature is built into is just being made at CES. Skype 4.2 for Windows supports 1280x720p video conferencing calls when you have a HD webcam and required bandwidth. Before you get too excited and see who you can do this today, the answer is you can’t. There aren’t HD webcams in the market that support Skype HD today. 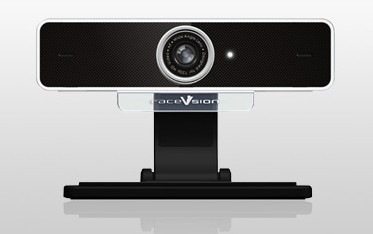 FaceVsion is supposed to release the first Skype HD webcams – FV TouchCam N1 will be the first ones to ship in March. Introducing FV TouchCam™ N1, a HD VideoCam with embedded H.264 codec chip and dual microphones supporting beamforming techniques, offers synchronized, crystal clear HD video (720p, 3X DVD resolution) and superior audio quality. Now, with FV TouchCam™ N1 , Skype users worldwide can enjoy HD-quality video calling, stay even more closely with friends and family or effectively discuss business partnerships across time zones. Another one is from Skype’s close partner, In Store Solutions with Freetalk HD PRO and Freetalk HD PRO PLUS and will be available through Skype.com. Another downside is that Skype HD is Windows only at the moment but Skype is in talks with some TV manufacturers to enable Skype HD calls through High definition televisions! 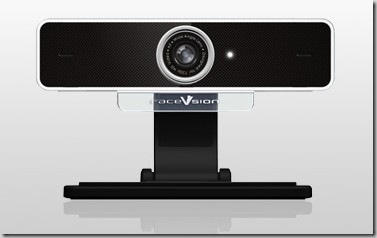 The future of video conferencing is here. Almost here.